Environmentalism dictates that you are not supposed to love a place like a contaminated nuclear site, but the sense I get at Hanford Reach is that this place is very much beloved. And its not just the easy-to-love elk and the charismatic Bald Eagles. 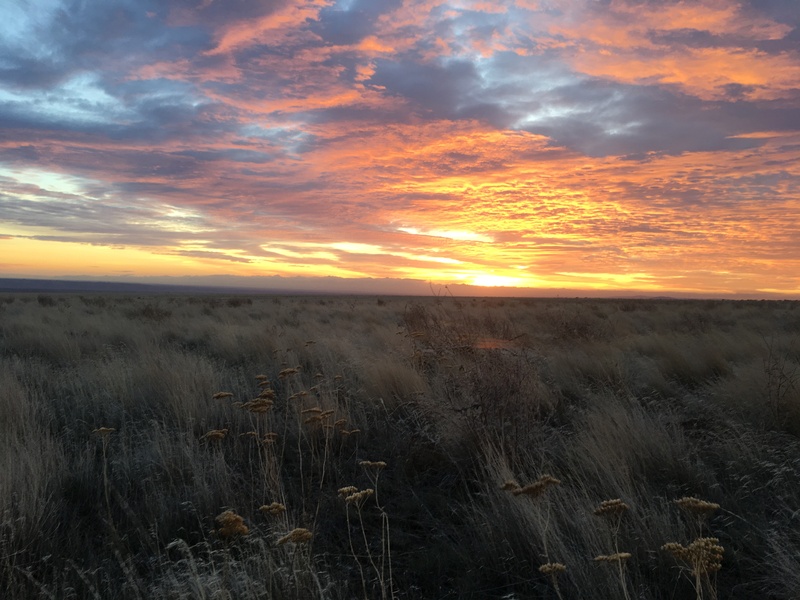 People here love that their town played an important role in the nation’s nuclear history, they love the B reactor, they love the jobs created by the site clean-up effort, they love the bare and windy lump they call Rattlesnake Mountain, and they even love the easy-to-overlook sagebrush. This place should be viewed as a disaster, but instead it is cherished. I can’t help but cherish it too.